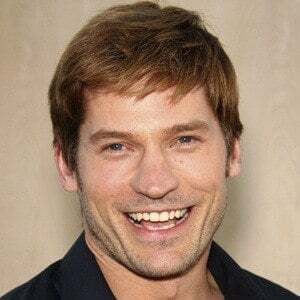 Danish actor who gained visibility in American cinema by appearing in Black Hawk Down and Kingdom of Heaven. 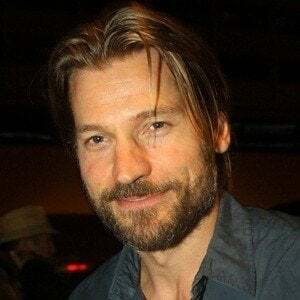 In 2011, he began playing Jaime Lannister in the acclaimed series Game of Thrones. 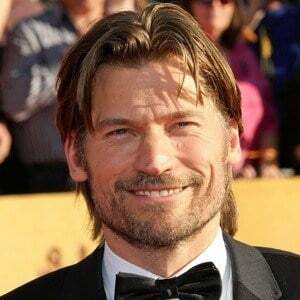 He also starred in the 2014 romantic comedy The Other Woman. 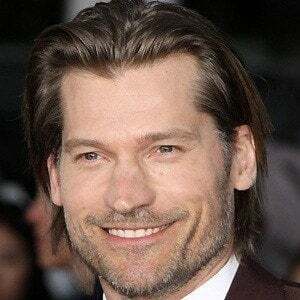 He decided to act in America after having a breakthrough role in the Danish film Nightwatch. 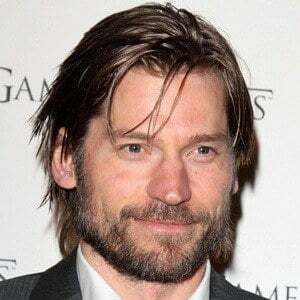 He played Sykes in the 2013 film Oblivion. 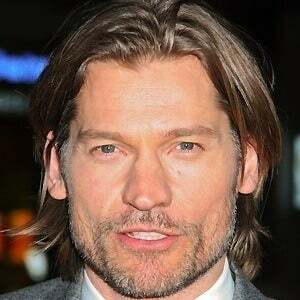 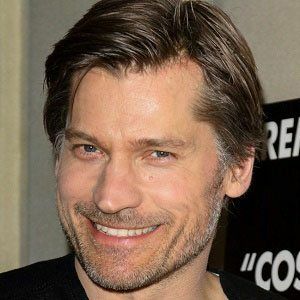 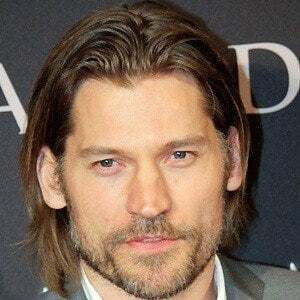 He married former Miss Greenland, actress, and singer Nukaaka Coster-Waldau in 1998. 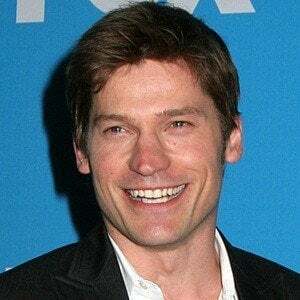 He has two daughters named Philippa and Safina. 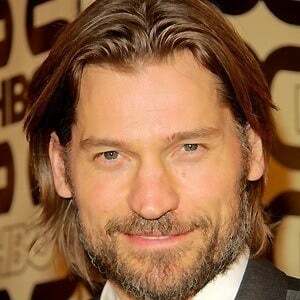 He was in Kingdom of Heaven, which starred Orlando Bloom.